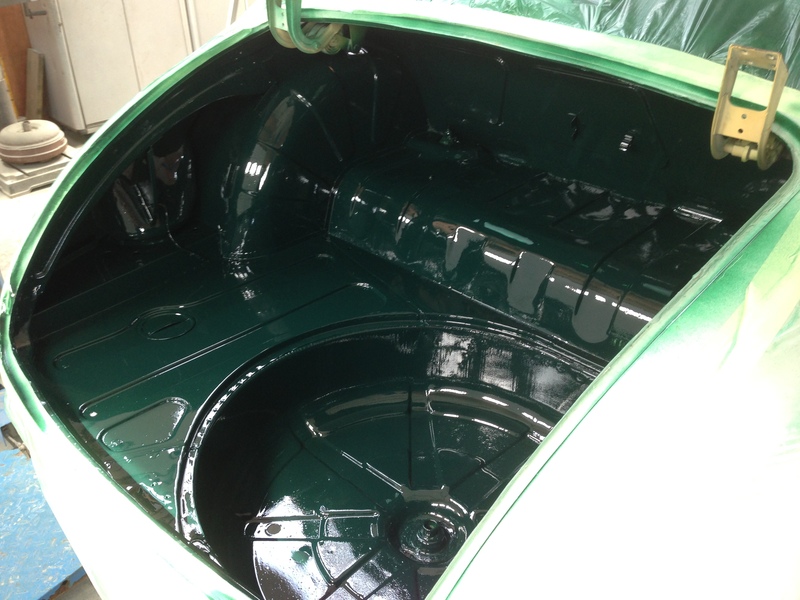 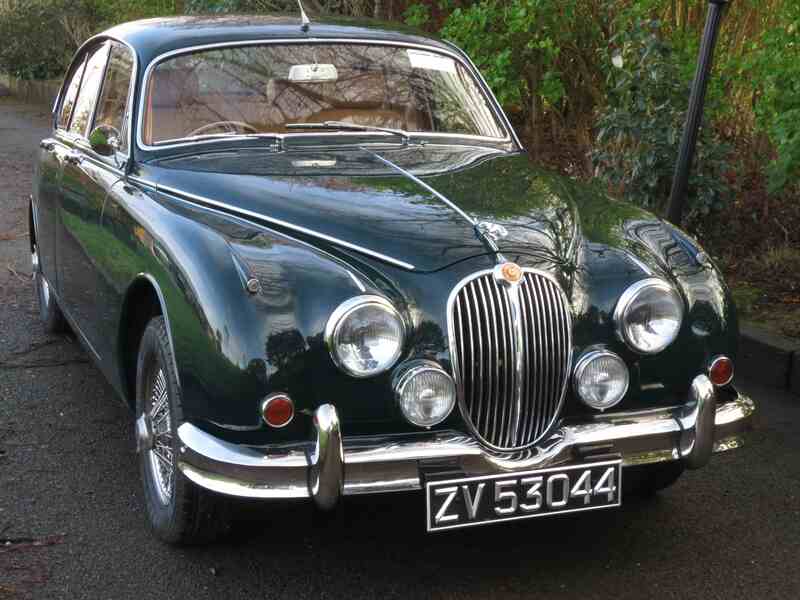 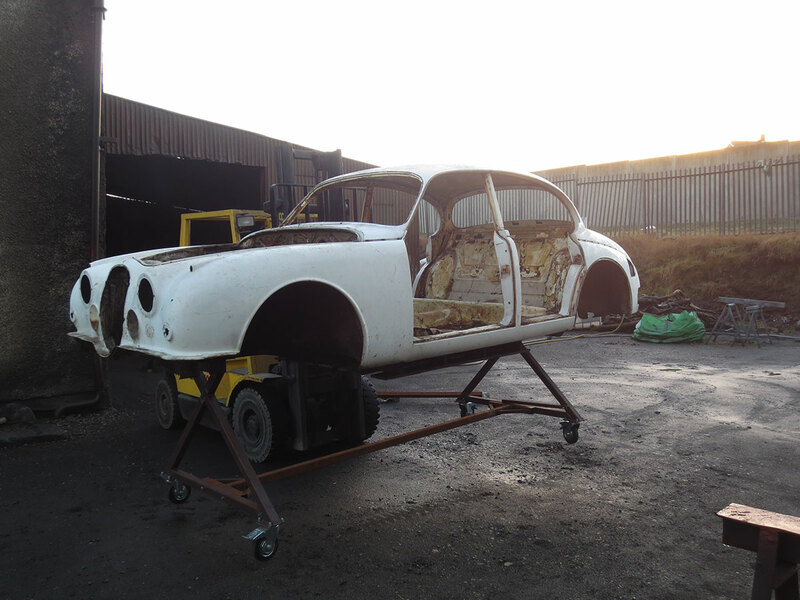 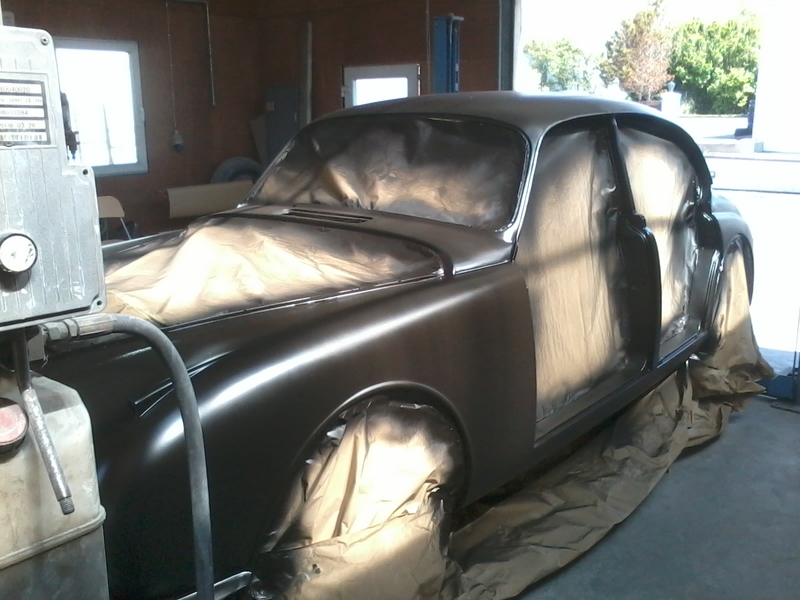 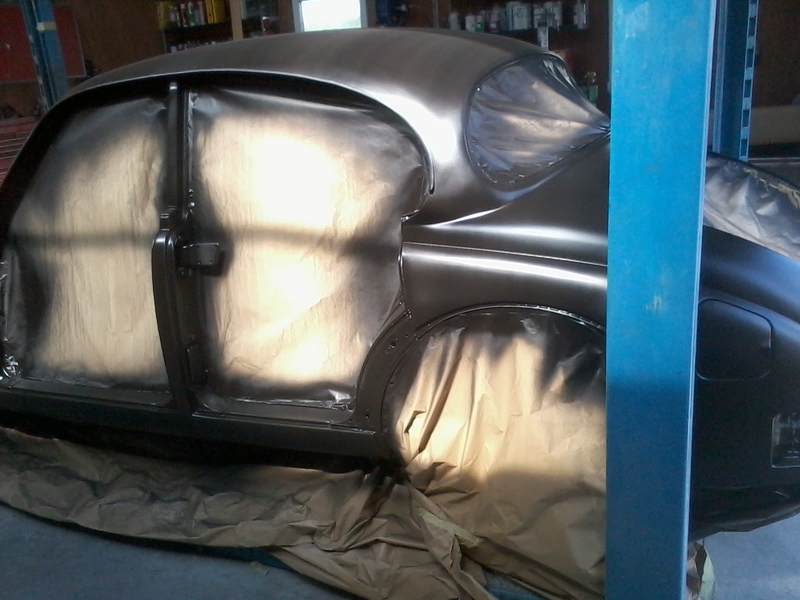 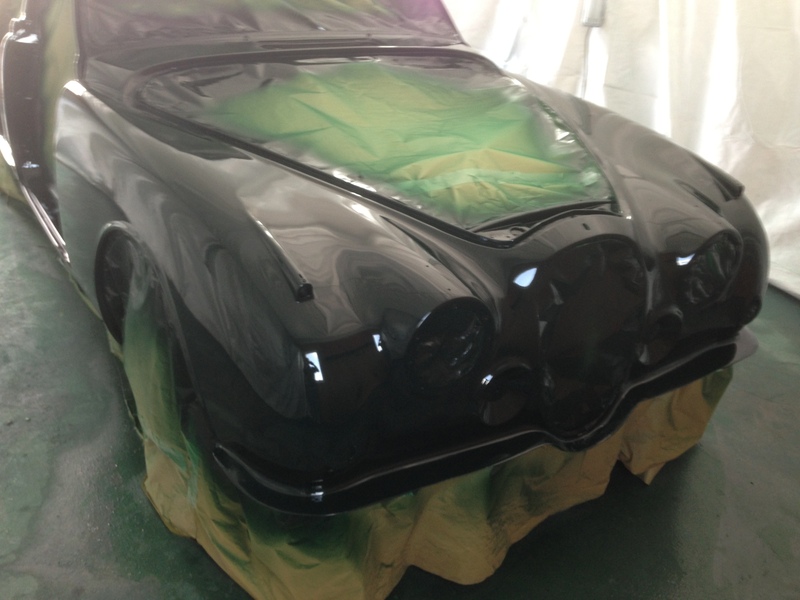 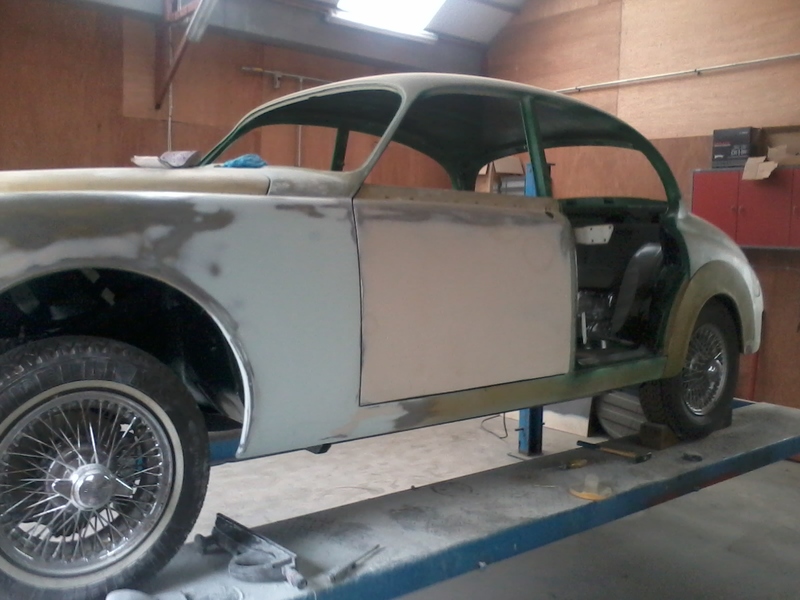 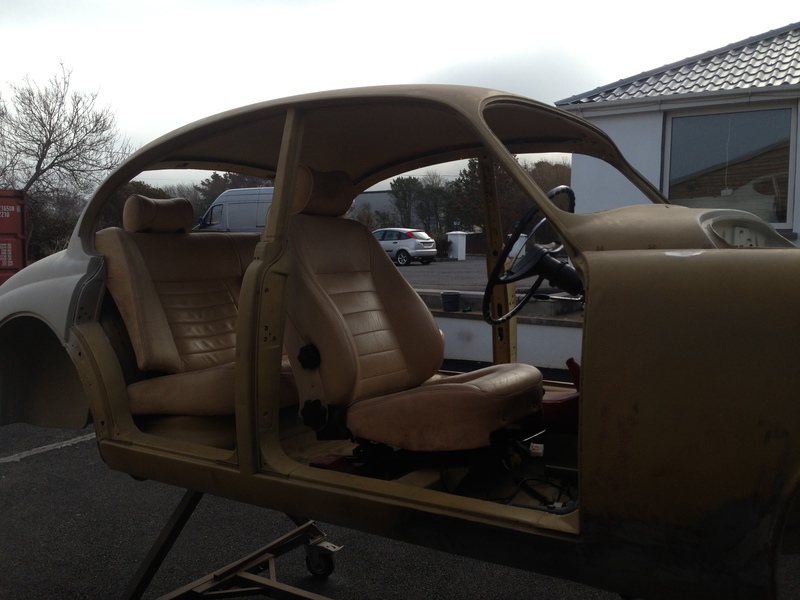 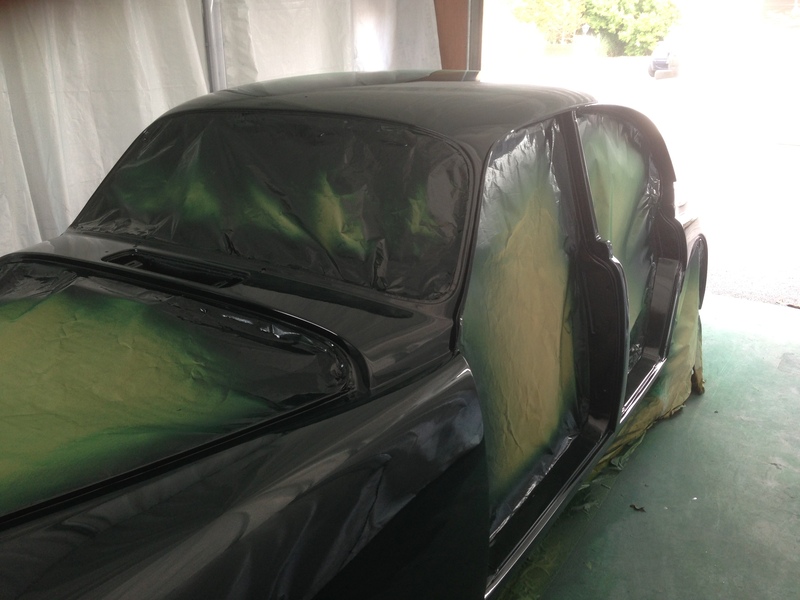 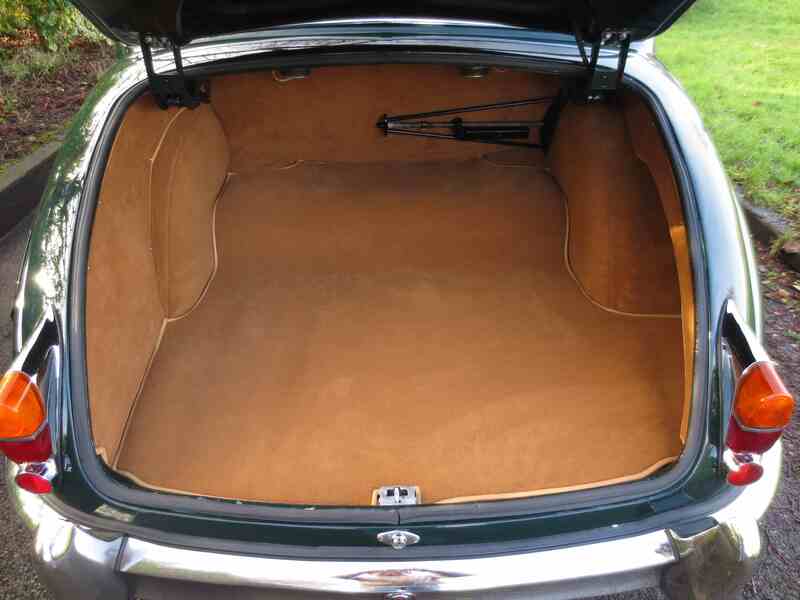 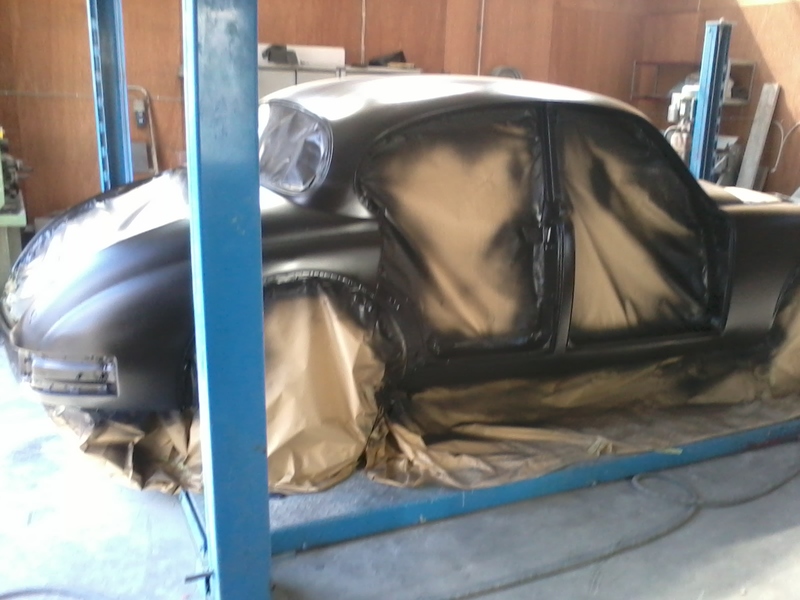 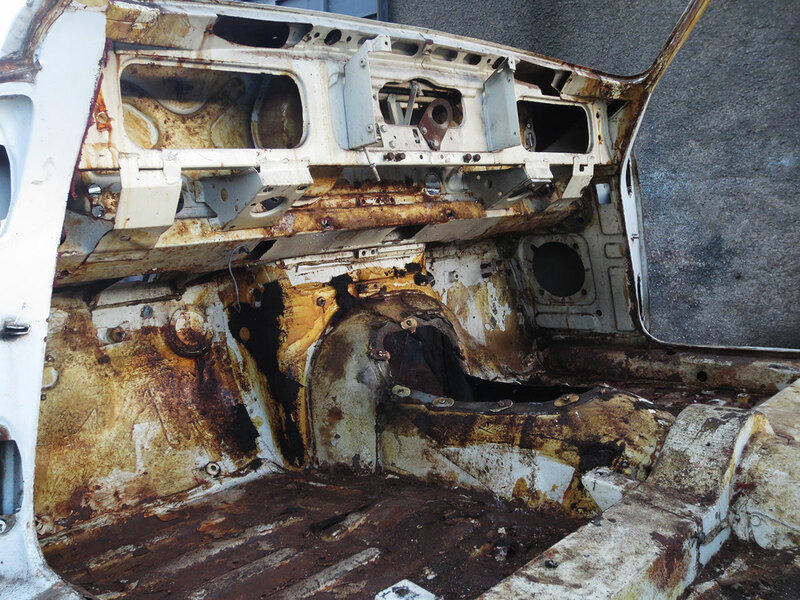 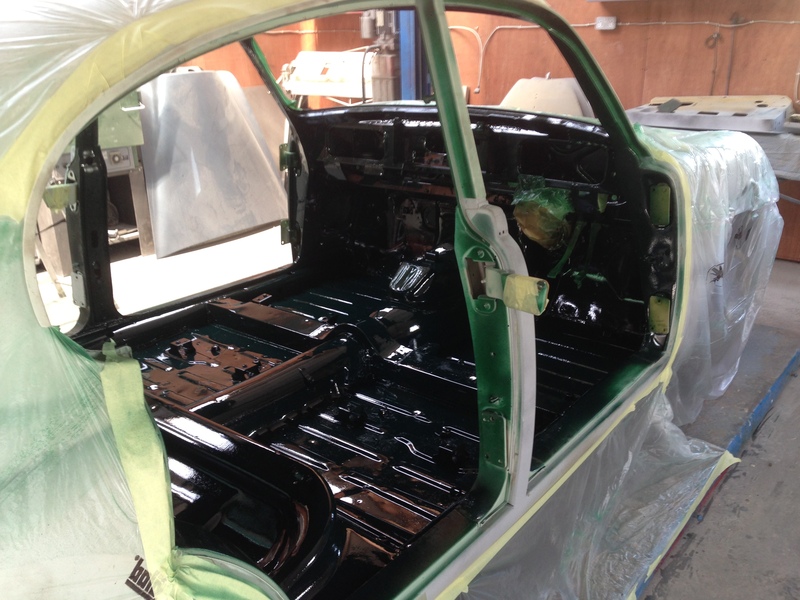 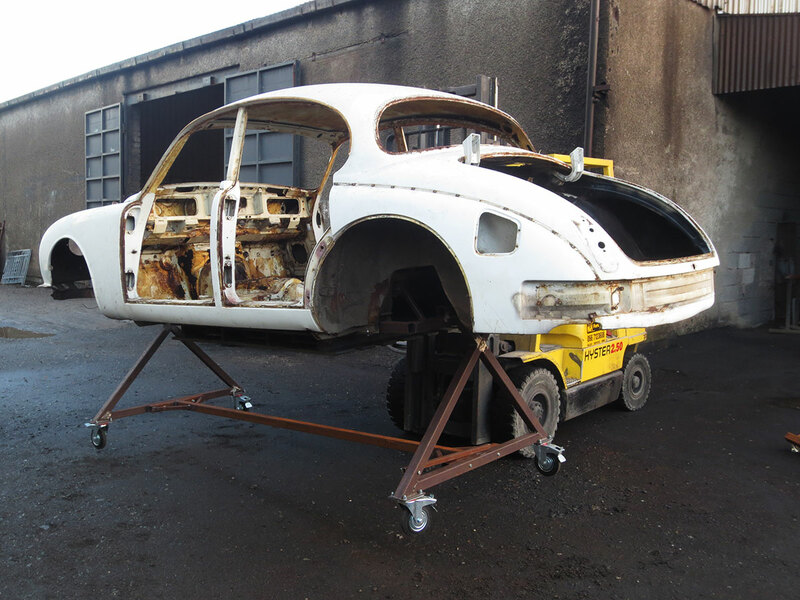 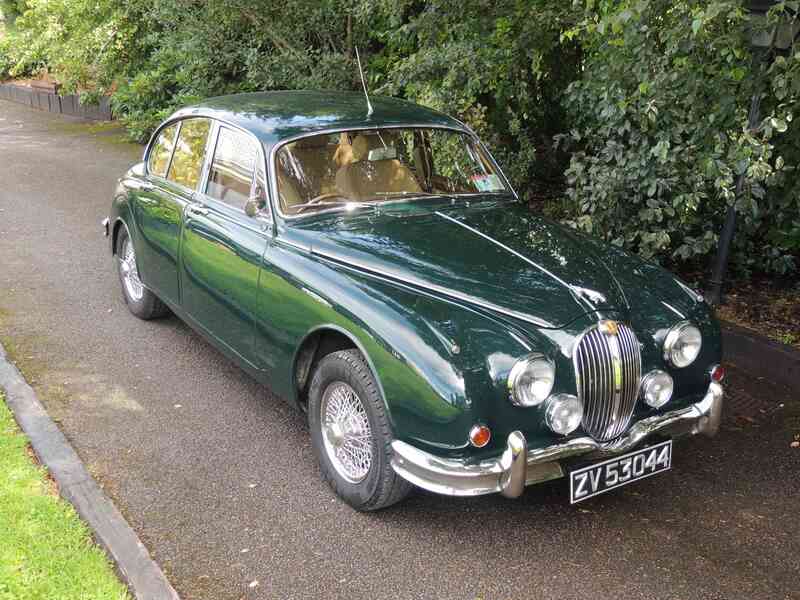 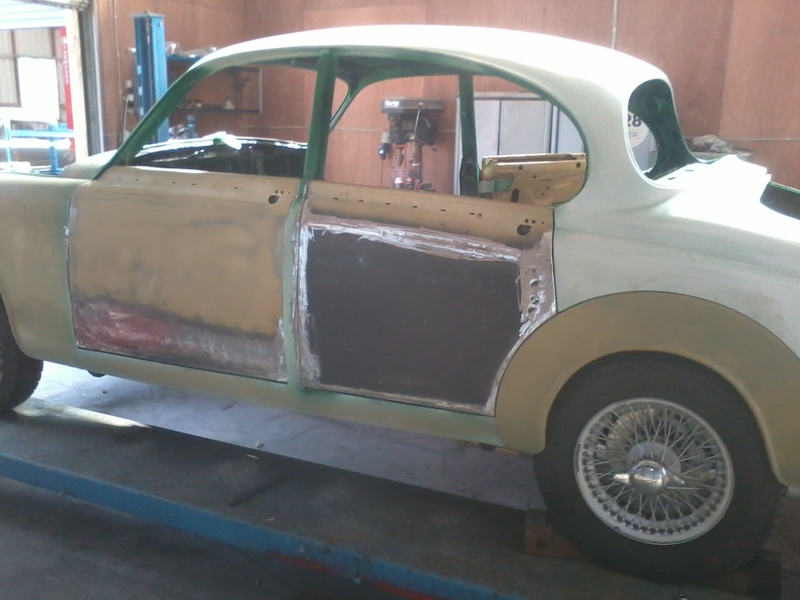 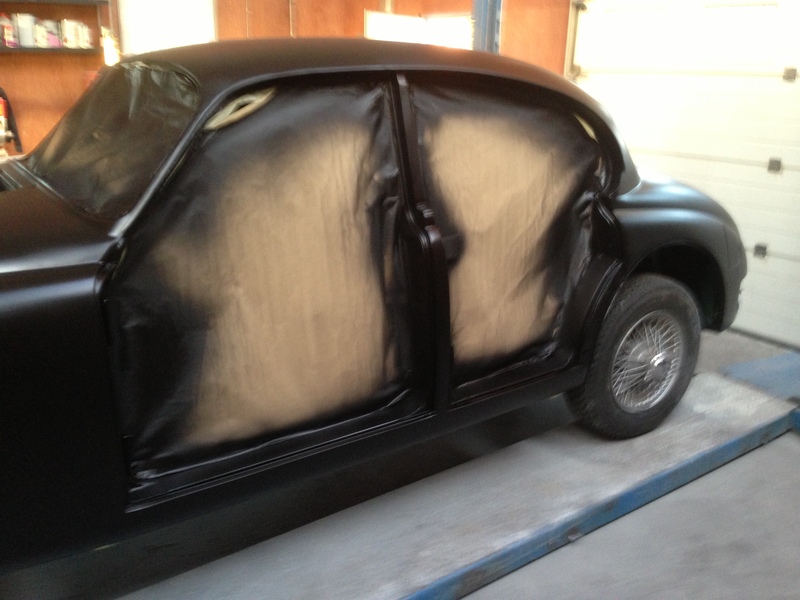 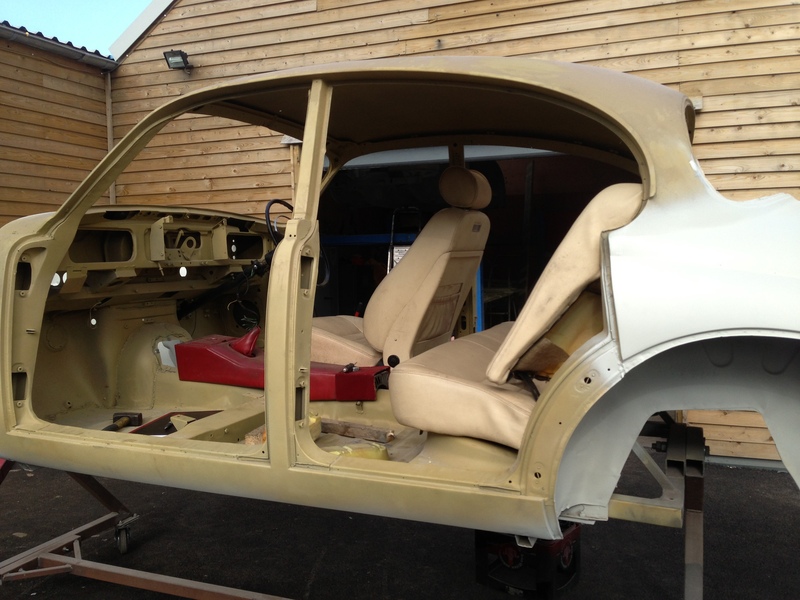 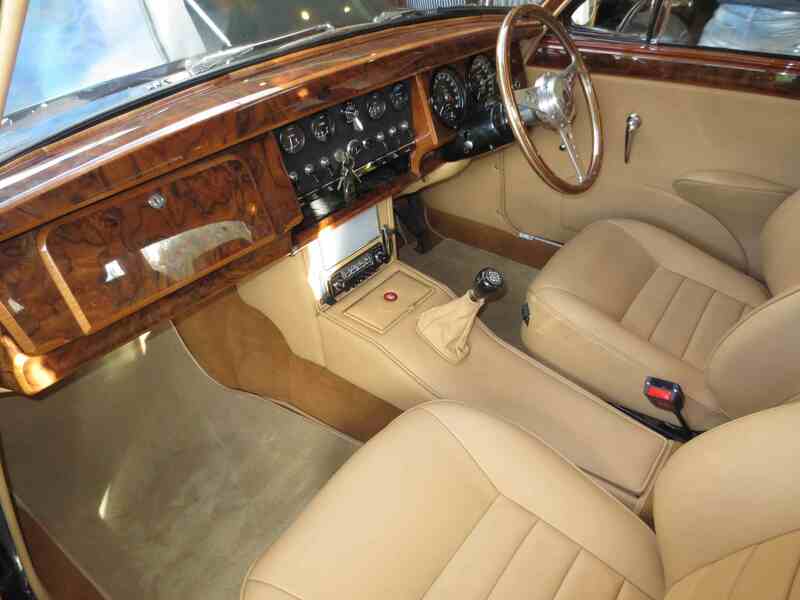 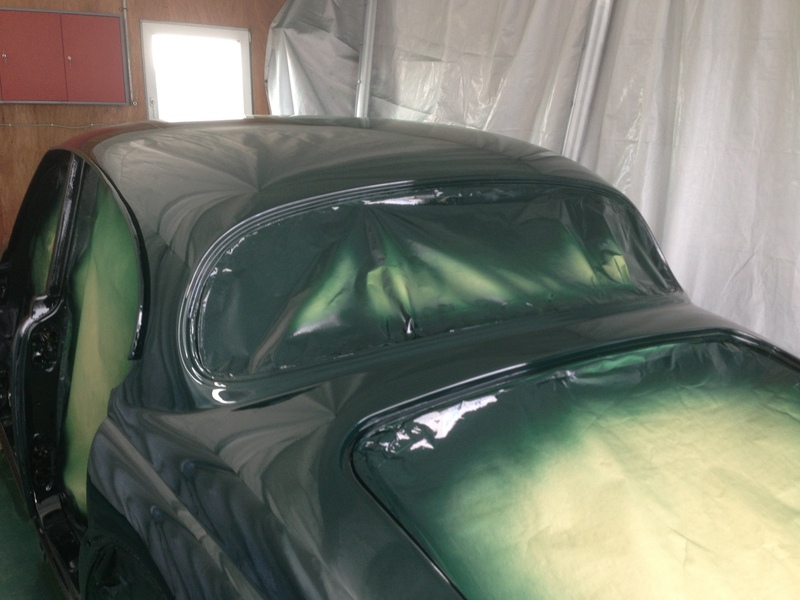 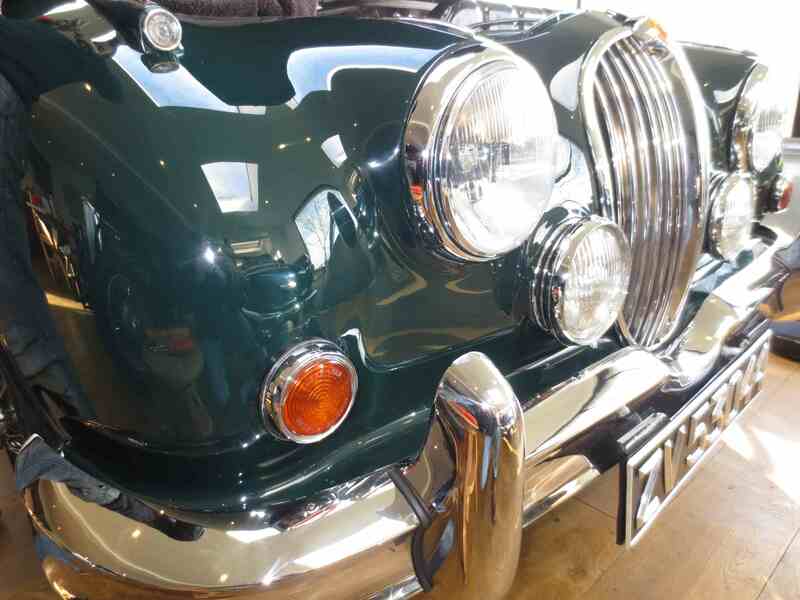 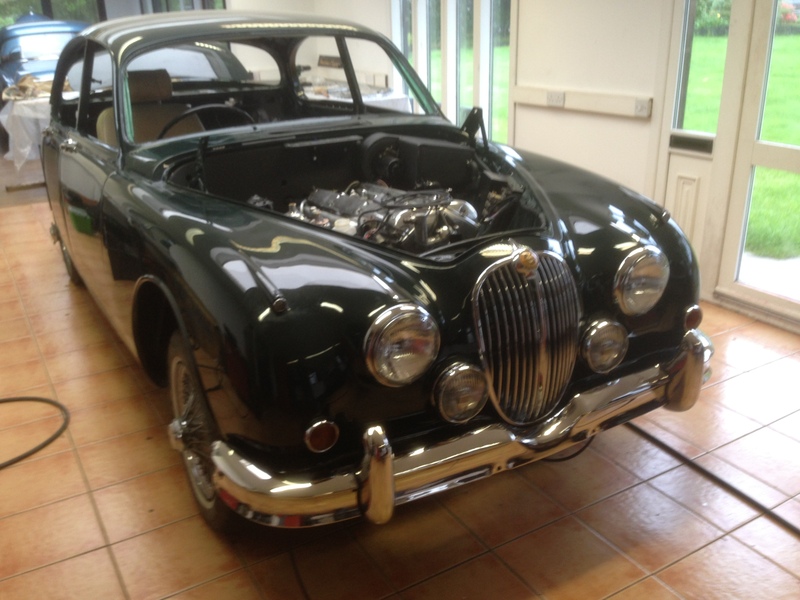 The restoration process included stripping the car to bare metal replacing all rust affected sheet metal and re-spraying the car in British Racing Green. 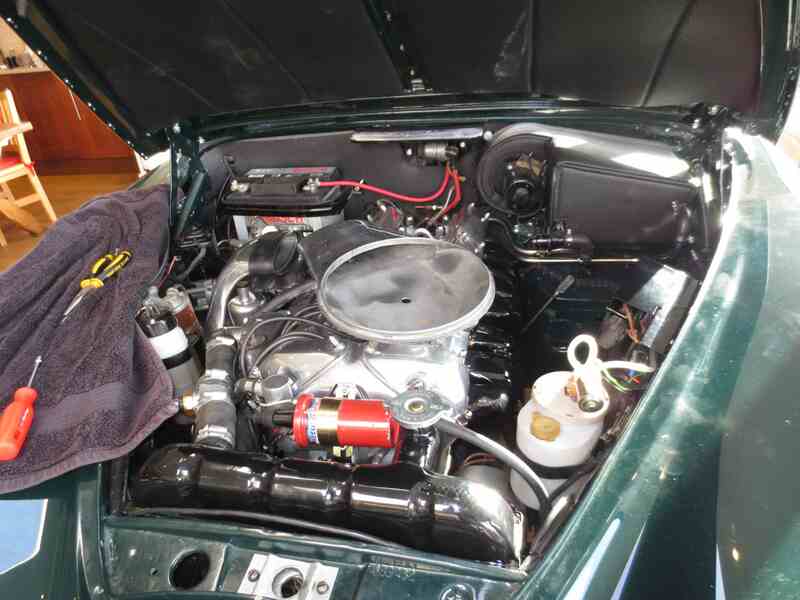 The engine was rebuilt with an upgraded crankshaft oil seal new pistons and all other necessary valves seals and bearings. 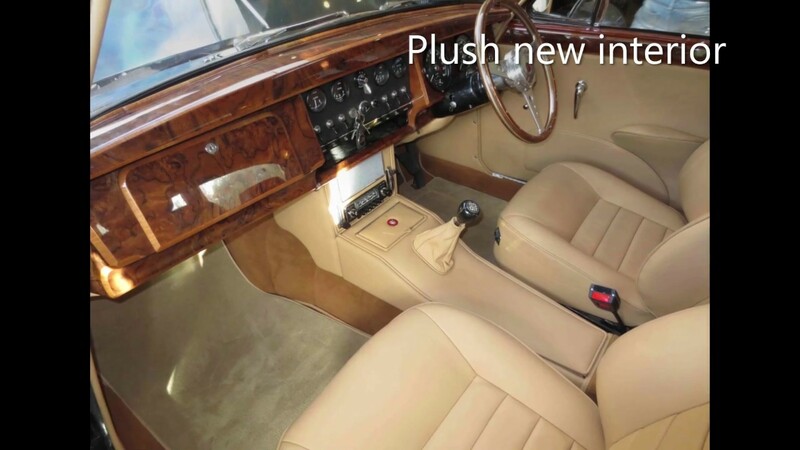 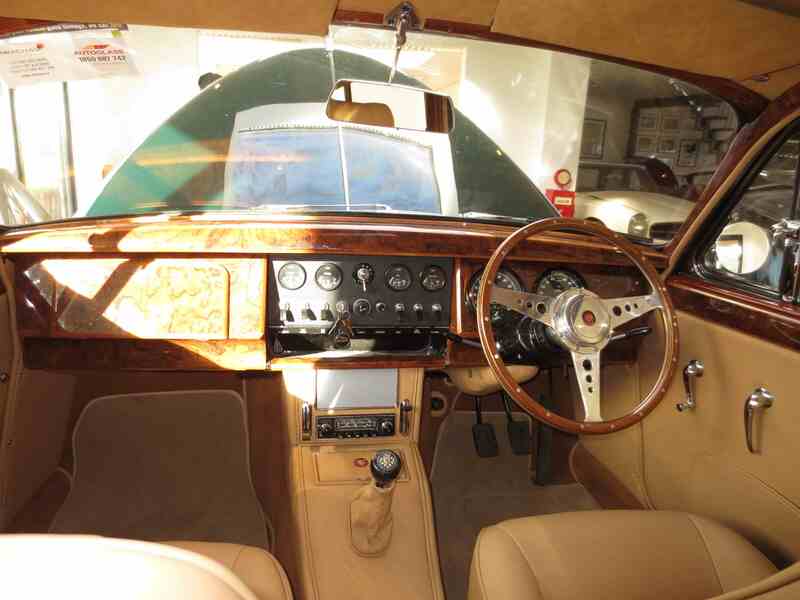 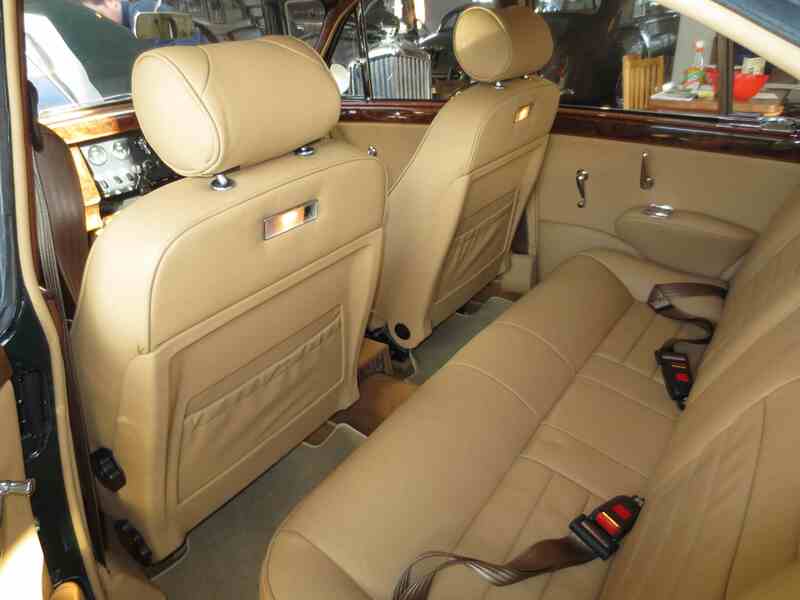 An electronic ignition system is fitted as well as an electric cooling fan.